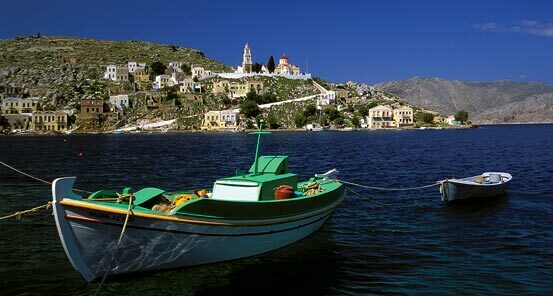 Journey into the realm of the gods - Athena, Apollo, Hercules, Poseidon and the mighty Zeus. Bring the mythology and legends of ancient Greece to life in an epic journey taking you from the impressive Parthenon in Athens' Acropolis, to Olympia, the birthplace of the Olympic games, to the stunning Greek islands. 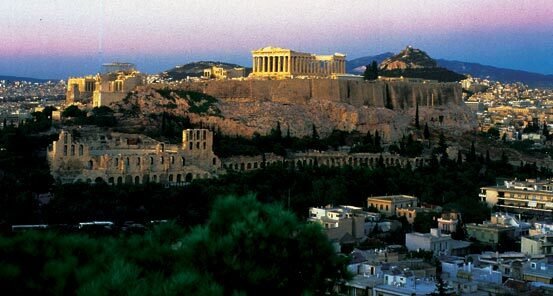 We visit a myriad of ancient sites including the Parthenon, the Panathenaic Stadium and the Temple of Poseidon. 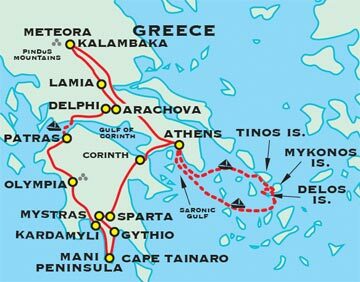 Drive through the central Peloponnese, before arriving in Olympia, where the games began in 776 BC. 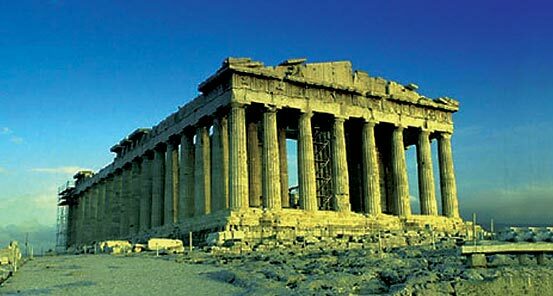 The impressive Temple of Zeus was built here to honor the great god. 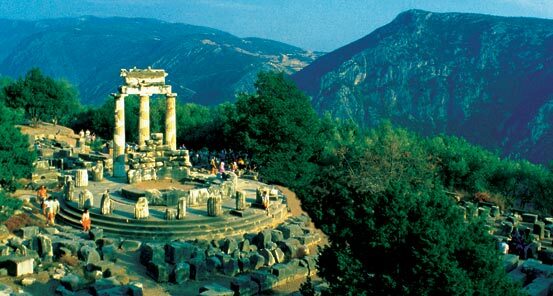 Continue on to Delphi, the heart of the ancient world, just as kings and warriors did, to consult with the oracle in exchange for great treasures. 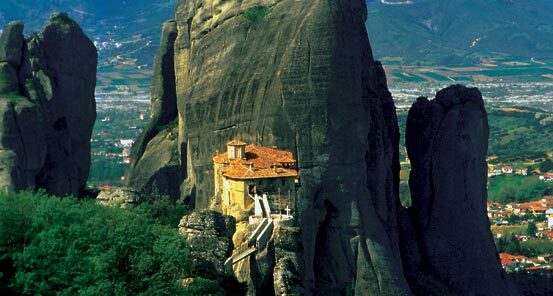 Drive through rural picturesque villages enroute to the impressive 14th-century Meteora Monasteries, set in the canyons of the Eastern Pindus Mountains. Ample opportunities exist to meet many of the locals during our countryside explorations. 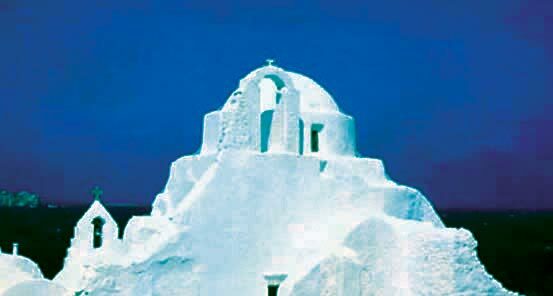 No journey to Greece would be complete without a visit to the Greek Isles with their relaxed atmosphere and turquoise waters. Exploration is on foot; truly the best way to connect with the land, the people and their history. Our epic journey to Greece concludes in Athens, as we bid farewell to a land of beautiful islands, ancient temples, friendly faces and a mythology that would even make the gods smile. Comfortable, well-located accommodations with private bathrooms throughout. For hiking enthusiasts. Terrain at ruin sites may be uneven and loose and slopes can be steep. Footing can be unstable on ferry crossings.